Mother's Day is on the 31st of March and we have lots of fantastic Mother's Day gifts for you. 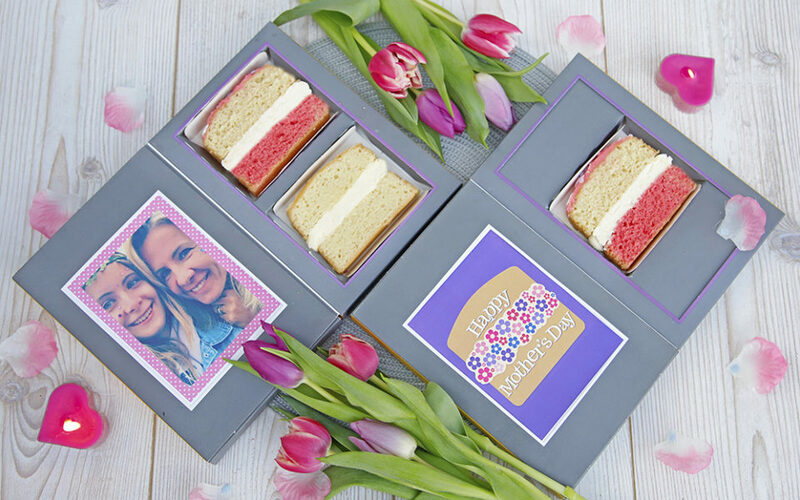 Starting from just £7.95 delivered we have something for everyone - quirky Mother's Day Cake Cards, our new Mother's Day flavour Angel Sponge or even a luxury Mother's Day Pamper Hamper! There is something to suit everyone's budgets. Our cake cards are a great Mother's Day present to send when you can't physically be with your mum on the special day. 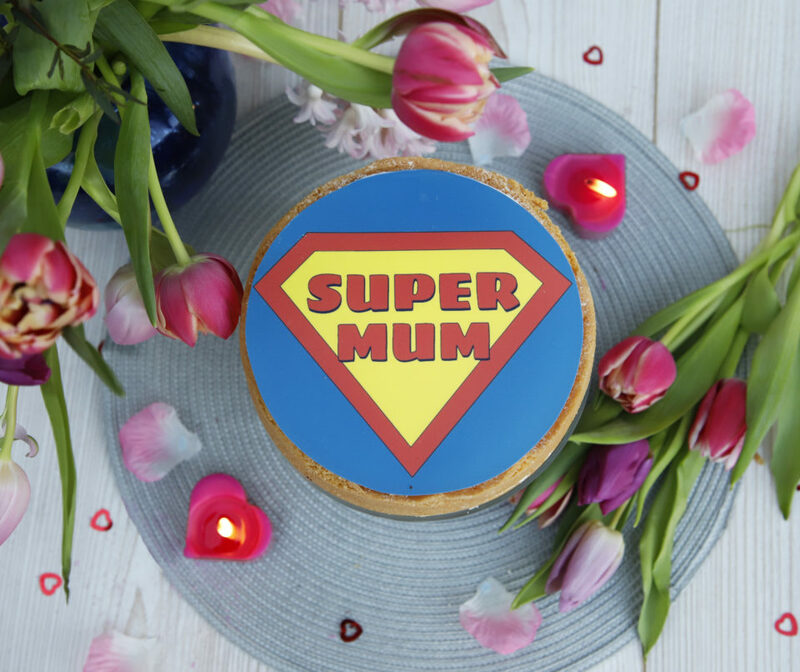 Send a slice or two of cake in a personalised card to send your love and wishes to your mum this Mother's Day from just £7.95. There are lots of fun and unique mother's day cards to choose from or you can even upload your own photo to put on the front! You can even pop some extra treats in such as a face mask, coffee or speciality tea! Add a slice or two of their favourite cake - why not add our NEW Vanillaberry Slice - a limited edition Mother's Day flavour! Select a date for your Cake Card to be delivered through your mum’s letterbox. 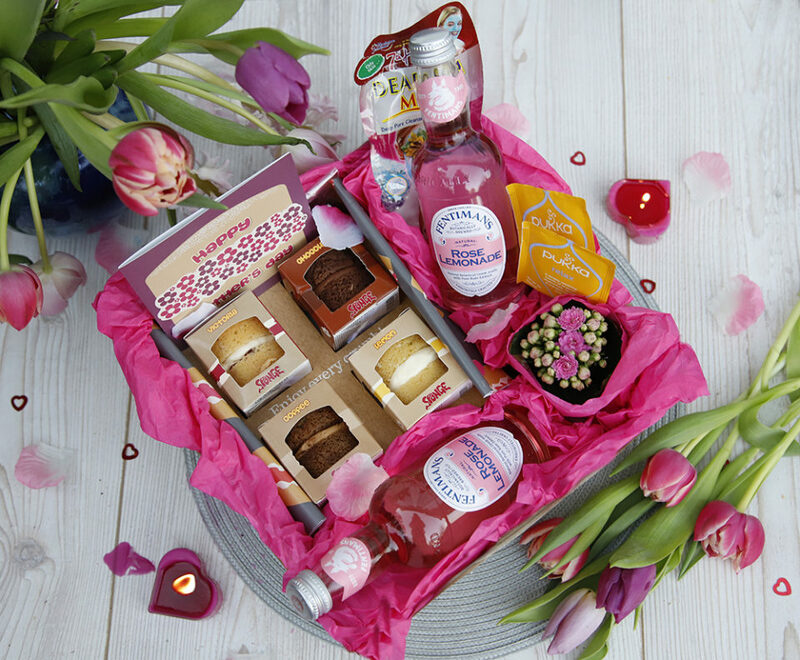 Our Mother's Day Pamper Hampers are the ultimate treat for your mum to show her how much you care. Full of yummy Sponges, the cutest little pink plant and lots of other little goodies... Snap these up quick and order now for delivery on 29th & 30 March only as there are only a limited amount - once they're gone they're gone! 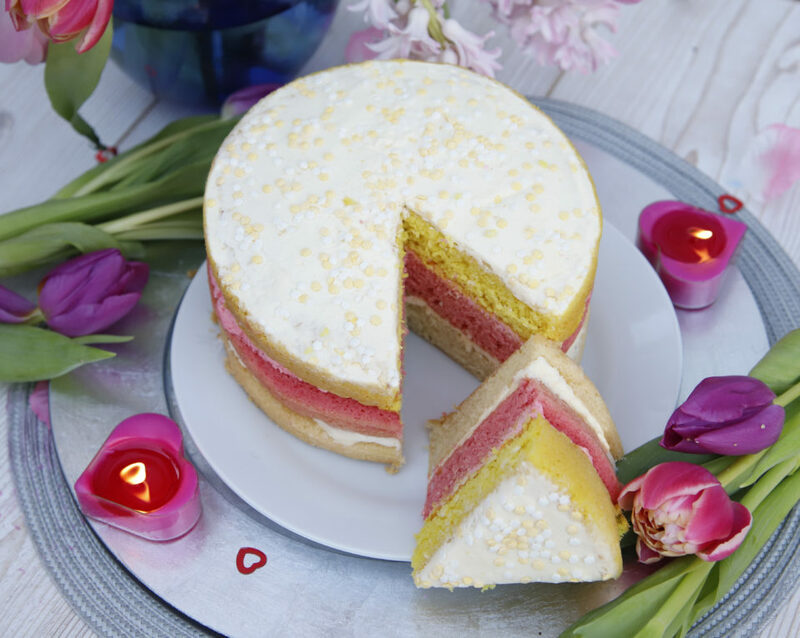 Treat your mum to our great limited edition Angel Sponge, she’s sure to love it! Our three layer Angel Sponge Cake is the perfect cake to gift to your Mother for Mothering Sunday A vanilla & raspberry flavoured sponge with a delicately flavoured vanilla and raspberry butter icing, and topped with pretty sugar flowers.